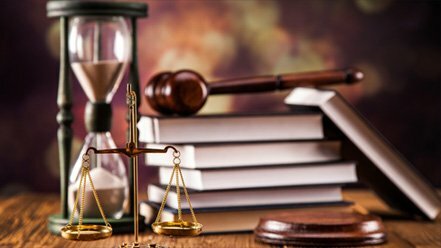 Attorneys well-versed in the different types of transactional law, help you by protecting the interests of your business from legal and financial pitfalls. These professionals direct you on the legal ramifications of the company operations you conduct on a state, national, or global level. If you need legal representation in a court of law, your attorney will file suits and disputes. If needed your attorney may work the loopholes and ambiguities in your opponent’s contract to win the case for you. Without the guidance and assistance of an expert attorney, you might find that your company is vulnerable to the legal pitfalls of conducting business. Advice on the policies and regulations of the onshore and offshore locations where you work. These legal issues may include employee benefits, employment defense, taxation processes, environmental protection laws, and antitrust laws. 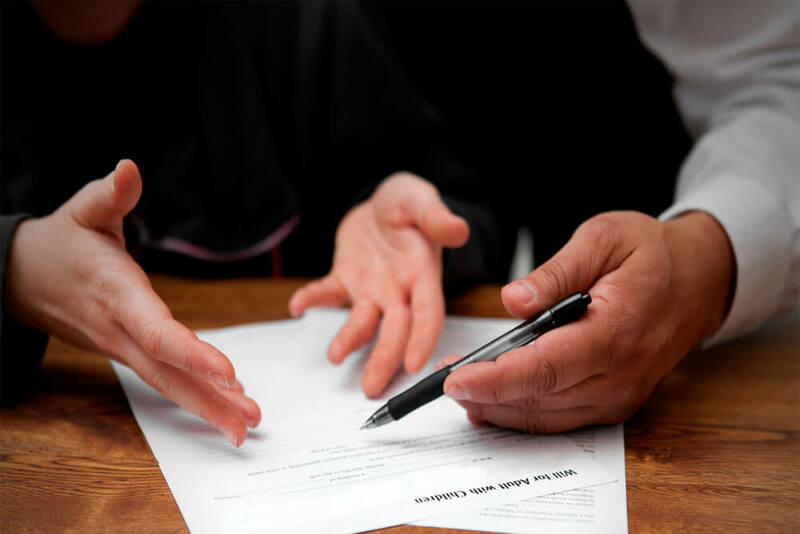 During a financial deal, if the borrowers or lenders foresee any problems with the receipt or repayment of the loan, they may hire a bankruptcy lawyer. This professional will check the terms and conditions of the deal. If needed, she may initiate a fresh negotiation and settle the agreement out of court. In cases where the borrower is unable to honor the financial commitment, the attorney may work out how to use the collateral so that the business transaction proceeds as agreed. Conducting the necessary negotiations and working out the other terms and conditions of the loan according to the latest laws that govern lending transactions. Ensuring that the borrowers have a clear lien or ownership of the collaterals they’re offering. Preparing documents in accordance with the latest banking regulations and accounting matters. When You Need a Taxation Lawyer: If you own a company, you’ll need advice on the applicable taxes according to the updated regulations of the locations where you work whether state, federal, and foreign. You’ll also need specialized guidance for estimating the taxation involved when entering into new business contracts. Accordingly, you may hire in-house advisors or accounting and consulting firms depending on the scope of your requirements. Transactional law covers an expansive range of arenas. Work with an expert attorney who specializes in the different legal aspects of the business operations of your company. In this way, you can safeguard its interests and protect it against potential risks and losses arising from hidden loopholes. Ensure the smooth functioning and long-term success of your company by complying with the various types of transactional law. 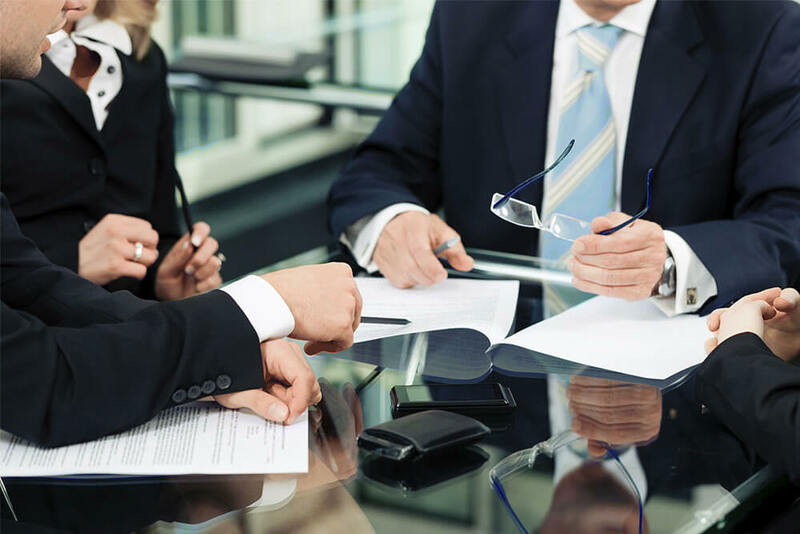 Should you need assistance with any aspects of transactional law, you can rely on the legal expertise of the attorneys at California Litigation Experts. For more information, contact us or call us at (949)-514-8605. Our consultants are standing by to answer your queries. Have you worked with professionals specializing in transactional law before? How were your experiences? Would you like to share them with us? Please use the comment box below. What Is a Transactional Firm?